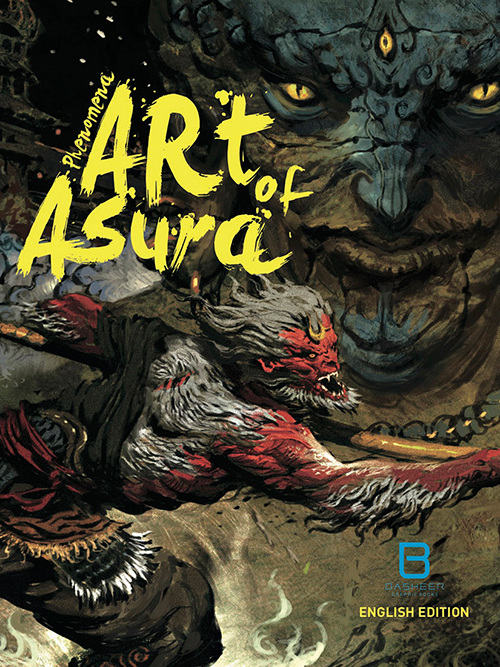 Enter the world of Asura with this magnificent new sourcebook for players and game designers alike. 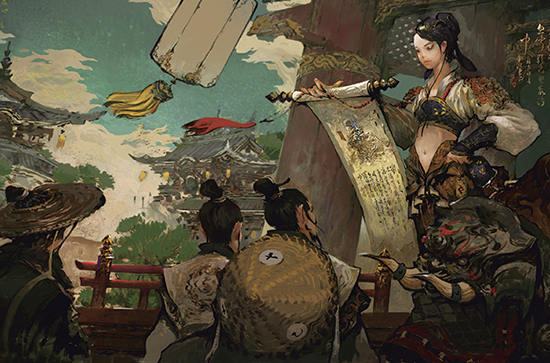 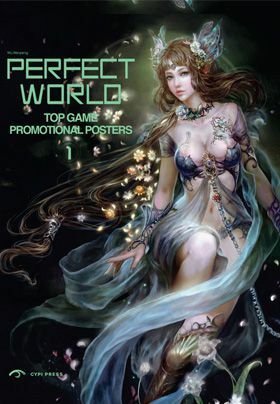 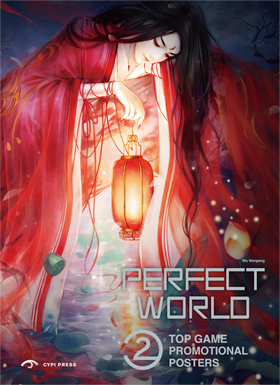 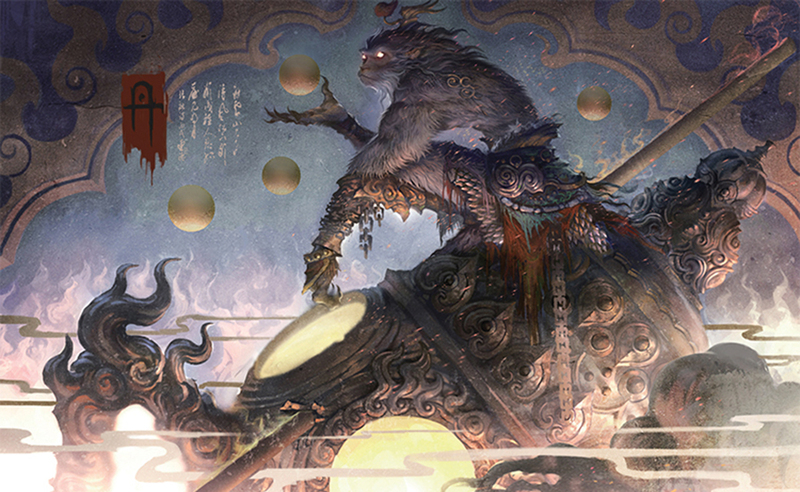 This popular online game, which incorporates aspects of classic Chinese mythology and literature such as Journey to the West to create a rich role-playing experience, also provides material inspiration for artists. 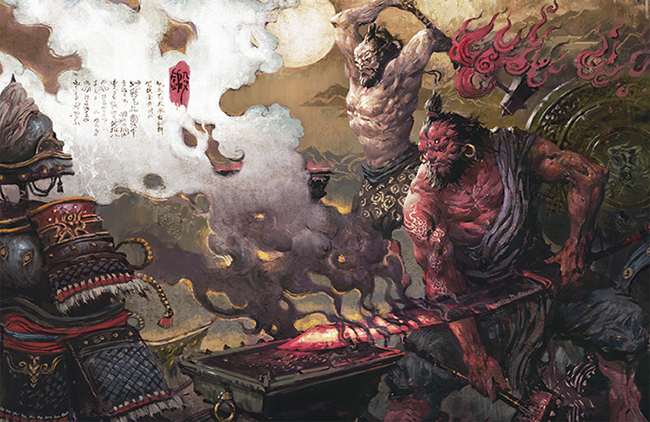 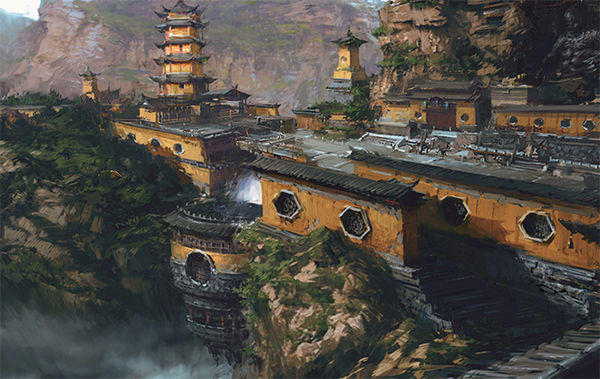 The results are stunning, with incredible artwork by such legends as Yang Qi depicting the characters and landscapes of this immortal realm. 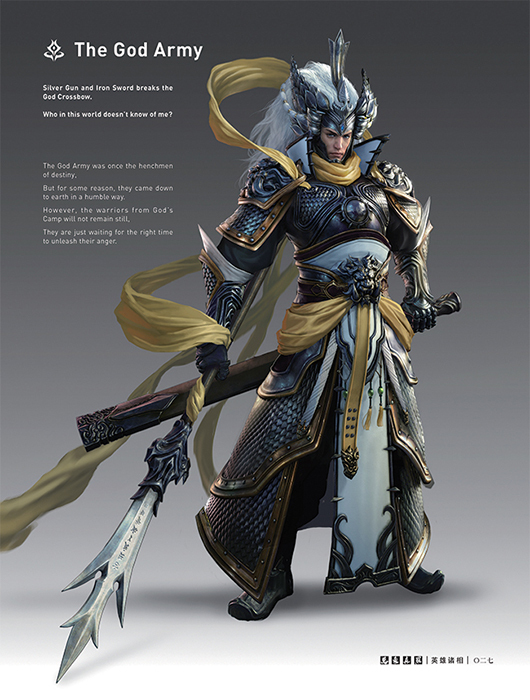 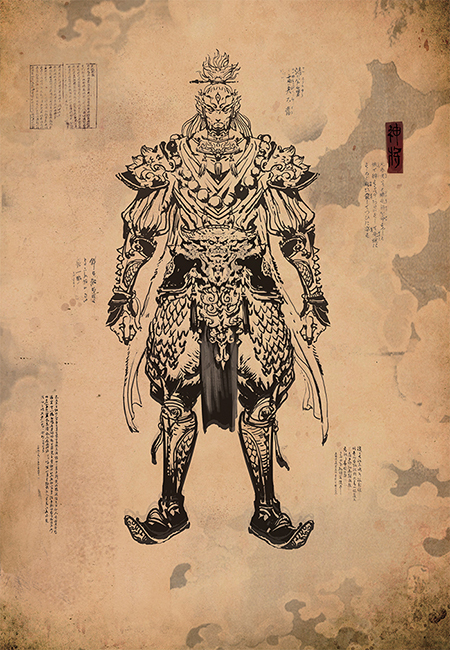 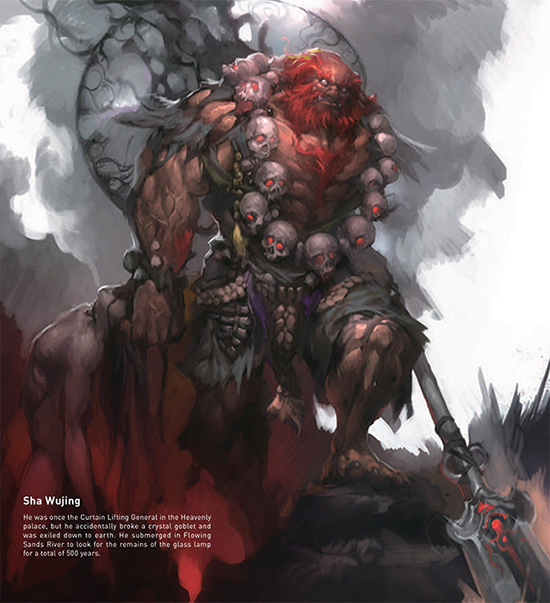 More than just an art book, it includes a summary of the game’s storyline, as well as descriptions of the heroes, geography, denizens and history of Asura Ð complemented by personal stories from the creative team themselves. 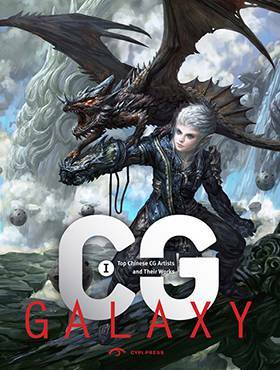 Features preface and comments by such industry luminaries as Adrian Smith, Cecil Kim, Ma Zhi Xiong and Jin Hezai.